Unlike dancers most everywhere else in the world, who employ all their limbs to tell stories and convey emotion, when members of the Ethiopia’s AMHARA ethnic group dance they generally focus on their shoulders. Their primary dance is called the ESKISTA, a term that even means “dancing shoulders” in AMHARIC. Eskista dancers generally form rows or line up in groups and actively engage everyone in the room with their shoulder shakes and shimmies. Traditionally different kinds of eskistas tell different stories or teach myriad life lessons. Some eskista moves simulate body movements Ethiopians make in the course of a day, others the motion of animals, more even the slithering bobs of a snake. PLEASE NOTE: The lesson and embedded video are NOT “How to dance the Eskista” tutorials. 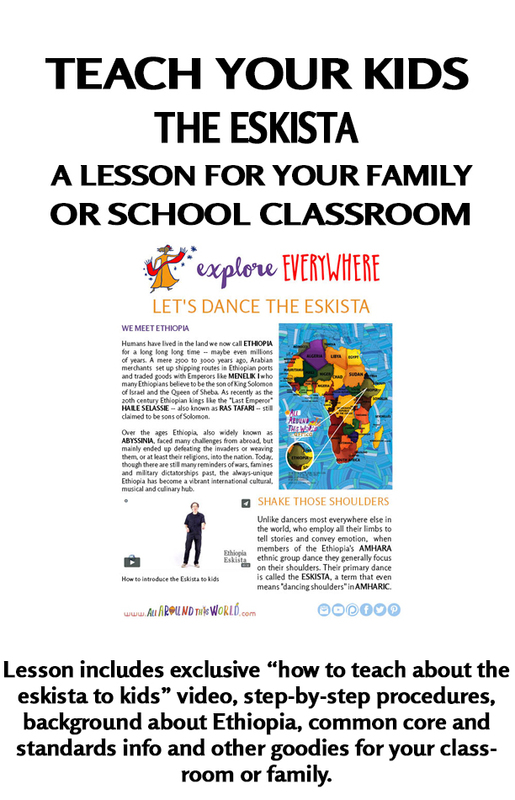 The goal of this lesson is to provide the tools for you to treat your very youngest students to their first introduction to the Eskista and to inspire you to get up and dance together. (Your dance moves can’t be any worse than mine!) 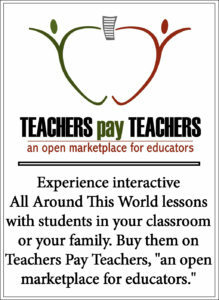 Ideally the lesson will be the first step on your and your students’ road to further eskista exploration.